Switzerland is a founding member of the European Free Trade Association, but notably it is not part of the European Union, nor the European Economic Area. However, the country does participate in the Schengen Area and the EU's single market through a number of bilateral treaties. The Canton’s Register acts as a monitoring body. The names of the directors appear in the public register (available on the Internet). For an S.A.R.L. the names of associates are also published. Switzerland offers a high level of confidentiality. For an S.A. the names of shareholders remain anonymous. Annual accounts required. Audit is not mandatory. 9% if the majority of turnover is made abroad. Otherwise between 20% and 30% on profits. Extremely stable jurisdiction, enjoying an excellent reputation. Highly developed means of communication. 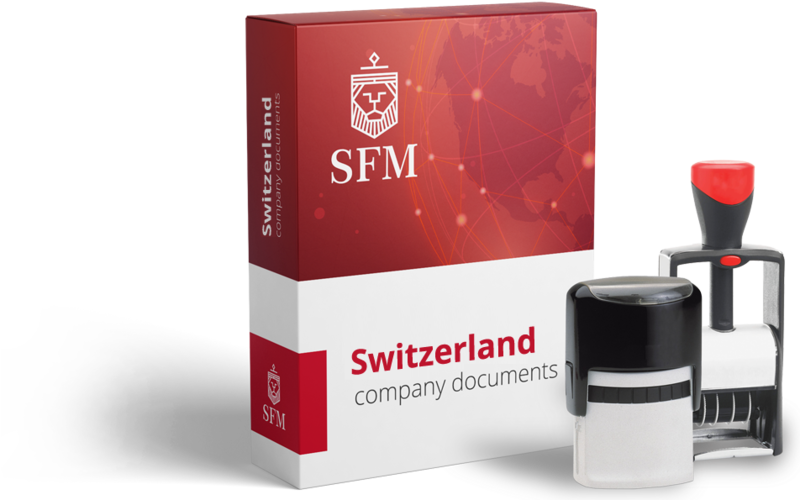 To register a company in Switzerland, the following amount should be deposited on the company's account: CHF 50,000 for an S.A. and CHF 20,000 for an S.A.R.L.